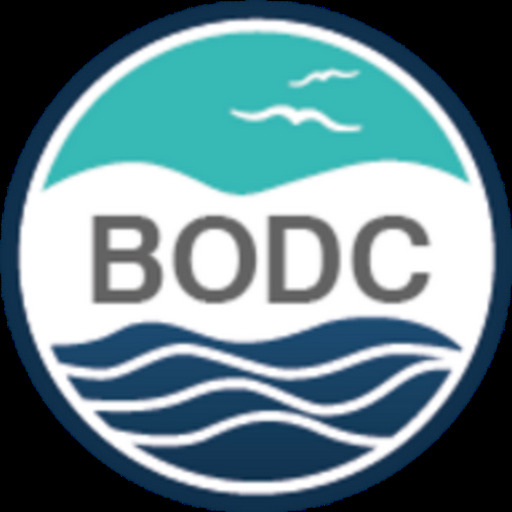 The British Oceanographic Data Centre (BODC) announce the launch of a SPARQL Protocol and RDF Query Language (pronounced 'sparkle') end-point for the NERC Vocabulary Server (NVS2.0). This new service allows the retrieval and manipulation of data stored in Resource Description Framework (RDF) triples. Imagine a simple vocabulary that describes flower colour. Its contents could include: 'A buttercup has the colour yellow', A daffodil has the colour yellow', 'A tulip has the colour yellow','A tulip has the colour red', 'A tulip has the colour orange', 'A tulip has the colour pink'. Where 'A buttercup has the colour yellow' in RDF is the triple; 'A buttercup', 'has the colour', 'yellow'. Using SPARQL, you could easily identify those flowers that have the colour yellow or all the tulip colours. This could be federated to collate information from any 'flower colour' vocabulary with a SPARQL end-point. 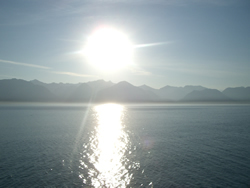 To ensure consistent metadata and data descriptions, the NERC Vocabulary Server (NVS2.0) provides access to the controlled vocabularies used by both BODC and the wider environmental science community. The vocabulary concepts are linked by mappings to provide RDF triples.